Whenever calves are subjected to stress, such as during weaning or being transported, the primary goal is to keep them healthy. 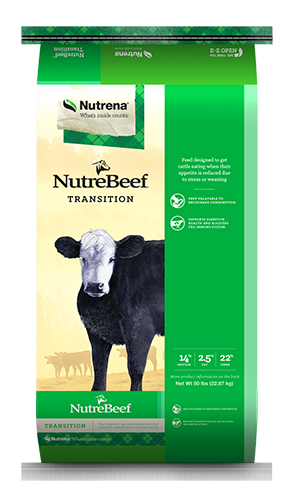 Transition formula is very palatable and is designed to get cattle eating, bolstering the immune system and aiding digestive health. 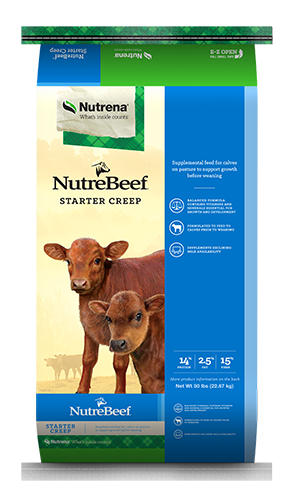 As a general rule, continue NutreBeef Transition until intake reaches 3% of the calf’s bodyweight. 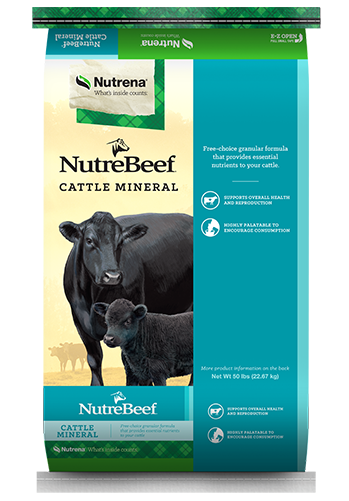 Day 16-45: Continue with NutreBeef Transition Feed until intake reaches 3% of calf’s bodyweight. 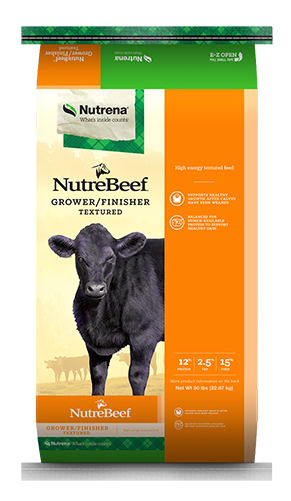 Then gradually shift to NutreBeef Grower/Finisher.